Since last year, we have planned to spend the 2-week Spring break of 2017 in Italy. We have obtained the Schengen visa and made all the related bookings. Surprise, surprise! We made a bold decision of changing the plan to visit the US instead (i.e. Chicago, Washington DC, New York and New Jersey). The second photo will tell you why. After our first visit in July 2015, we were really eyeing to visit US again in Spring of 2018. The short story is this — after considering all the other factors, that having had 2 to 3 weeks left to plan for the US trip — it pushed through. Whew! Apparently, Little J is a HUGE supporter of Bangtan Boys (otherwise known as BTS). She had never asked anything substantial the past years for her birthday and whenever she deserves a prize for the several times that she did well in school and other aspects of and milestones in life. In fact, she begged not to have any grand celebration or spend a dirham/ dollar this year for her birthday. Hence, what she got was a labor of love consolidated video greetings from her closest friends since kindergarten — some of them are based at other continents. From her parents, she only got video greetings as well and something extra, a letter and an enclosed downloaded/ dummy ticket for a BTS concert from the internet, with a note, “This may come true someday.” Enclosing the dummy stuff was my idea. Hence, when she finally got hold of it and saw her crying, I thought she liked it so much. It turned out that she was joyful with how her recent birthday celebration unfolded, except for the dummy ticket that (seemed to have) ruined the fluidity of genuine happiness + fun out of simple stuff. The dummy ticket misrepresented something. It so happened that BTS really had an upcoming concert which was happening during her Spring break. She thought the ticket was real. (Oh no! So, dear readers, learn from my ‘I thought that was a great idea’.) We had to re-evaluate everything, financial and non-financial factors. The point was I did not know that this Korean group, who has the largest international fan base, was going to have a US tour. However, since we have been planning for the Italy trip since last year, she did not want to bother or re-route anything. 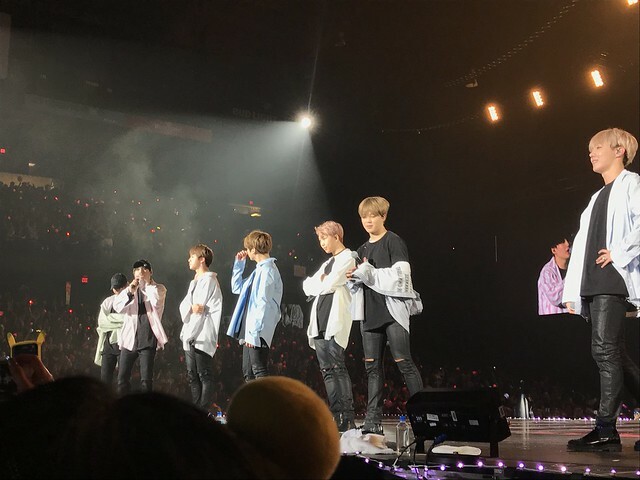 BTS was having (superb!) concerts in New Jersey, Chicago and Anaheim. 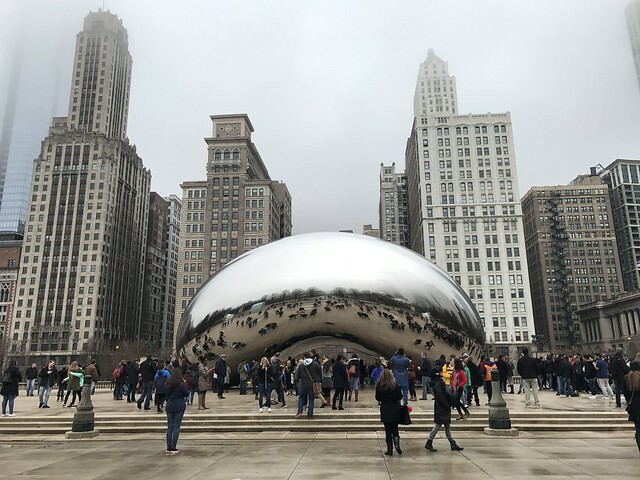 We chose to go to the one held in Chicago because of date/ timings involved (the one in New Jersey coincides with our flight) and we have been to other nearby cities (e.g. Los Angeles). 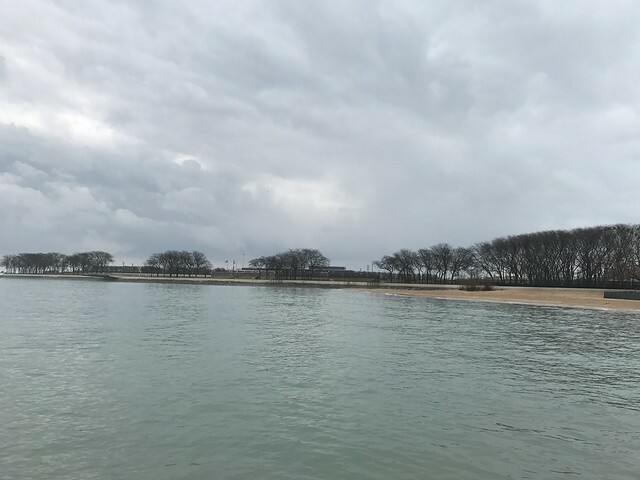 Feel the breeze of Lake Michigan. 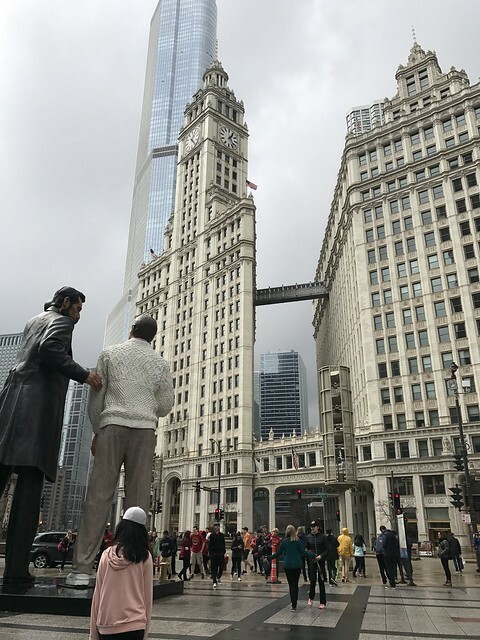 How I wish I had a photo at Wrigley Tower with my friend whom I have not seen for over 10 years. We were re-united during this trip (with her husband and very amiable daughter) and I cannot thank her/ them enough for spending time with us for few days during our stay in Chicago. I remember we were walking to our hotel that evening and she said, “Look up, I really like this building.” I liked it, too, because it is really a great one + she likes it, hence, I liked it more. I loved deep dish pizza! 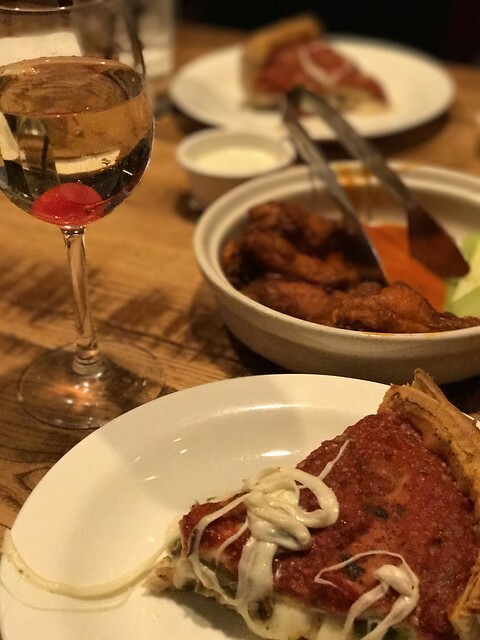 We tried the ones from Giordano’s and Lou Malnati’s. I am also now a fan of Chicago hotdogs. Too bad we do not have all these in UAE. There is Shack-ca-go dog in Shake Shack Abu Dhabi, I have yet to try that though. 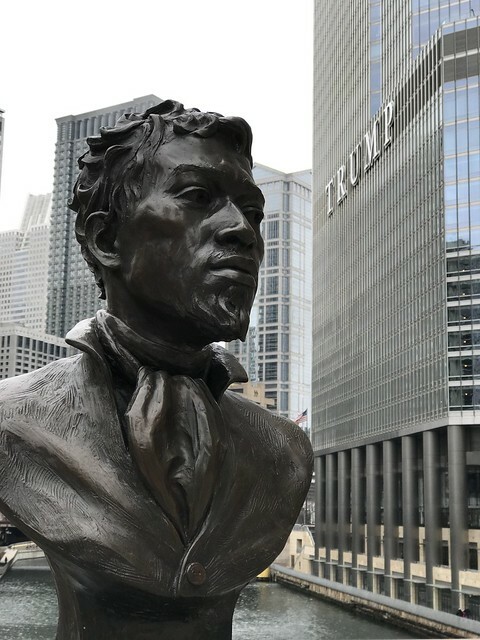 Founder of Chicago, John Baptiste Point du Sable, is mindful of Trump, err, the tower. The fascinating architecture in Chicago made me feel that I was constantly in an open museum. We joined an official architecture tour though. 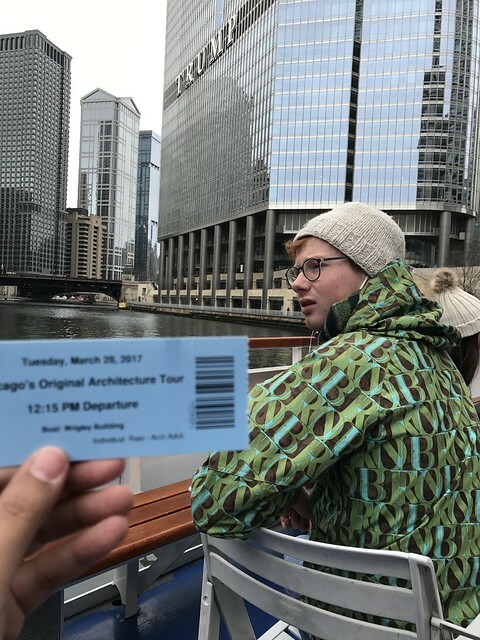 What a twist, we thought Ed Sheeran was on the same tour. I could not help but asked/ told him, “Hi! Are you aware that you have so much resemblance with Ed Sheeran?” As a side note, he is going to perform in Dubai again this coming November. He was brilliant in his 2015 concert. He is a musical genius. 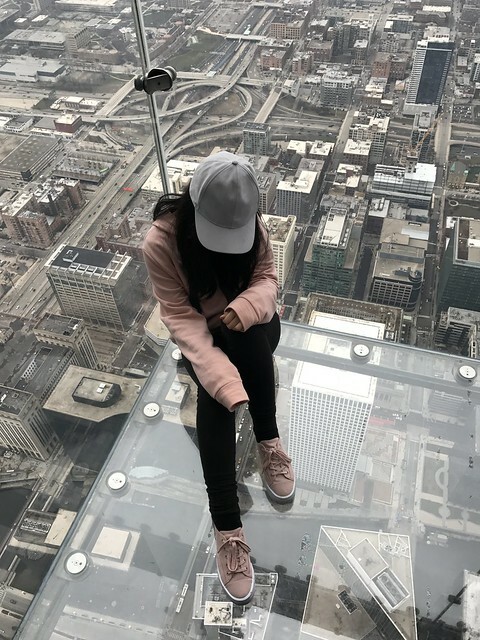 We went up to Sears Tower (yeah, like the locals I prefer to call it by the original name, instead of Willis Tower). I look forward to blogging in details how my hunger for photography (sometimes) can outweigh the terror of heights. Hahaha.